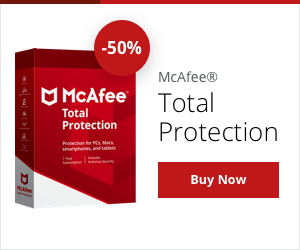 WildCountryGear.com is a McAfee certified trust site. Shop here with confidence. WildCountryGear.com uses only the highest encryption available to ensure their customer's information is kept secure.